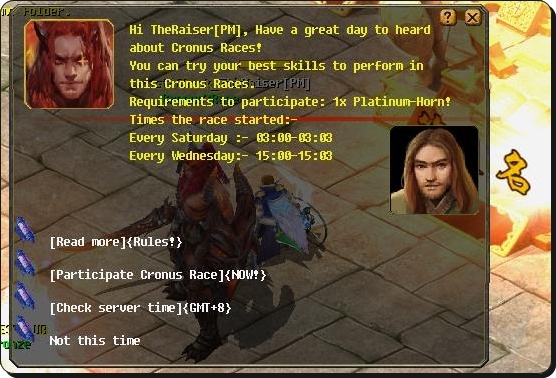 Special Cronus Race Event. 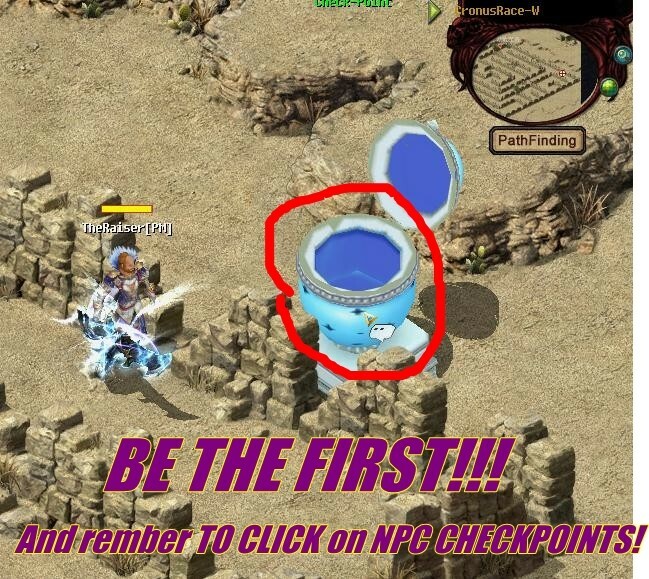 This event you only can found on Raiser Online! 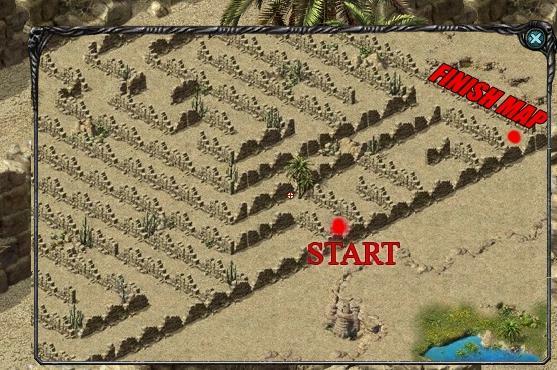 8:- (Last CheckPoint) Be the first out from the last checkpoint! 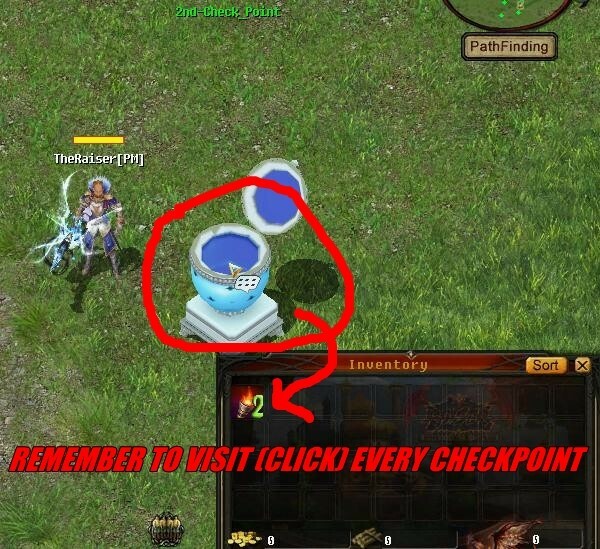 TIP: USE BIG MINIMAP TO FIND CHECKPOINTS! A stern warning to the players in team not to use 'PortalScroll' to teleport to your team members!